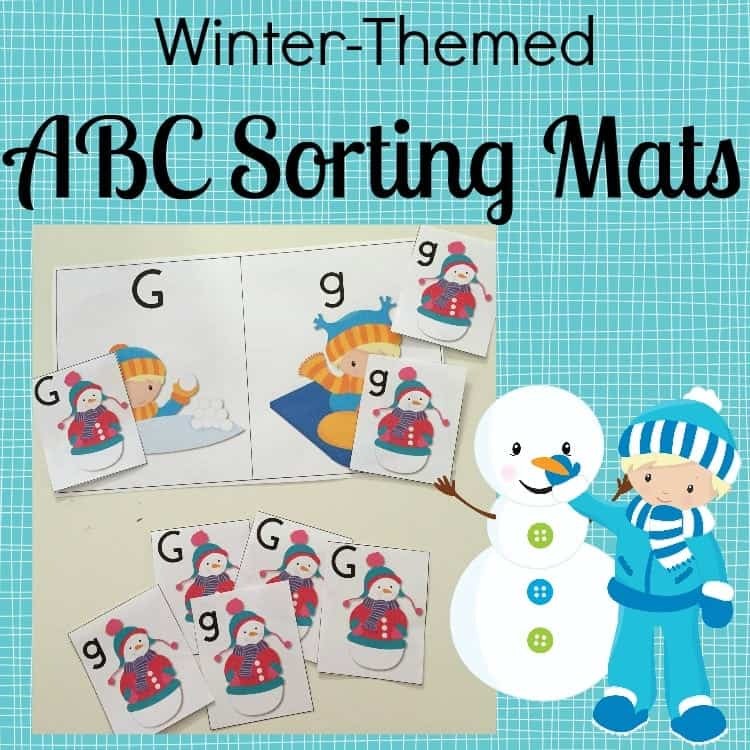 Homeschool Preschool has a brand new printable pack of ABC Sorting Mats and Cards just in time for the winter season! This fun pack contains 52 pages – two for each letter of the alphabet. Each letter has a large sorting mat and a set of smaller sorting cards. Leave the sorting mat in tact. Cut apart the sorting cards so that you have 8 of each letter – 4 uppercase and 4 lowercase. Mix up the cards, viagra and have your child sort the cards correctly on the mat. 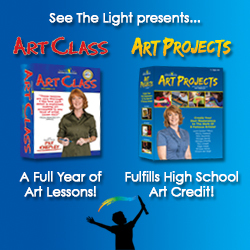 Stop by and download your freebie today.